Metal AmEx Plat Coming in a Month! According to the points guy new features coming to AmEx Plat including a $550 annual fee increase! 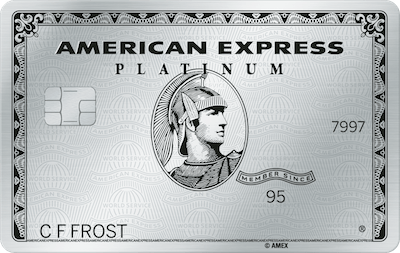 Just when we thought Amex platinum was dead, they come back full force!